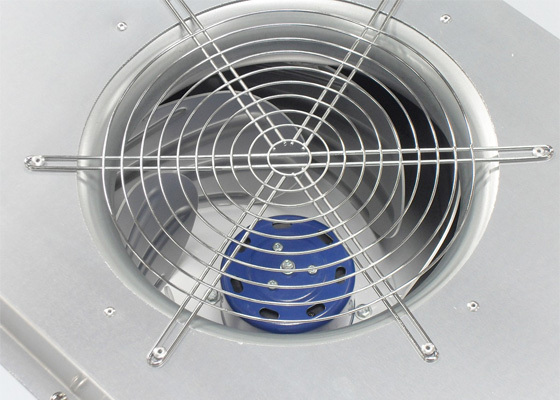 Enbloc can provide new or replacement fan filter units for cleanroom and laboratory environments. We can also carry out installation and integrity testing of the filters. Recyclable prefilter with aluminium frame with mesh underside. For use on the above Filter Fan Unit. Choose between an average 30ppi or a fine 80ppi filter.